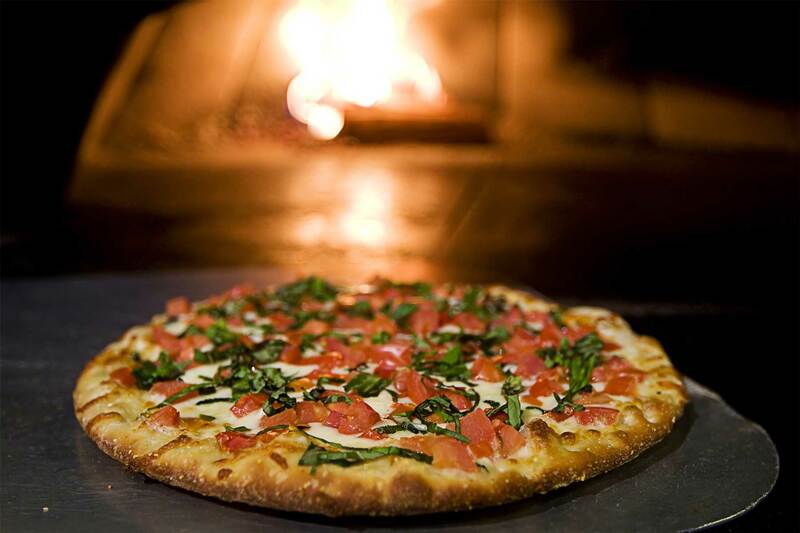 Located in the clubhouse at Sapphire National Golf Club, Sapphire Mountain Brewing Company serves award-winning wood-fired pizza, fine wine and over 100 microbrews, Belgian, imported, and domestic beers in a rustic mountain setting. Our scenic views of the Blue Ridge Mountains, golf course and lakes are the best in the state! We offer a full menu including rustic pub and casual food, chef specials and daily specials. Catch the big game on one of our many TVs or enjoy the sounds of live local music on select evenings.